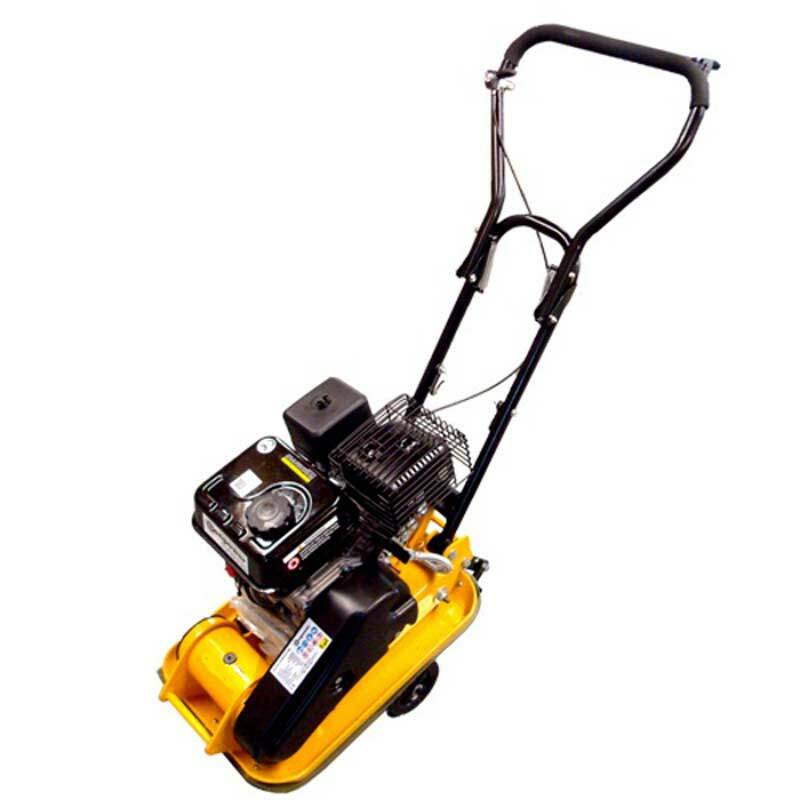 Ideal for landscaping or commercial use, the Handy 495mm Compactor Plate is a compact compactor that will make preparing surfaces a breeze thanks to its 4-stroke 2.8hp petrol engine that provides 860kg of compacting force. Providing up to 860kg of force and compacting to a depth of 20cm, the Handy 495mm Compactor Plate is the idea machine for creating hard surfaces or preparing areas for paving and casting slabs, or for compacting gravel, loose stone or sand for the creation of driveways before they are used to tighten and level fresh tar. This petrol power compactor has a 1.6litre tank that will provide approximately 1.5 hours of use or 2250m of compacted surface before requiring a refill. Look out for the Handy Folding Wheel Kit and the Handy Paving Pad accessories for this compactor to make it even more useful and versatile. Please Note: Please read the instructions carefully, paying particular attention to the safety aspect before operating this machine. Work smarter not harder with the Handy 495mm Compactor Plate.